Heidi L. De Groot is a partner with Sessions & Kimball, LLP. Her practice focuses exclusively on employee rights claims, including discrimination, harassment, wrongful termination and wage and hour violations. Heidi represents individual employees from all walks of life, from senior executives to minimum wage earners. She is a seasoned litigator with extensive trial and appellate experience. Heidi has recovered millions of dollars for her clients, and has handled billion dollar legal disputes. Prior to joining Sessions & Kimball, Heidi represented Fortune 500 and other corporate clients in employment, complex business litigation, insurance coverage, general and products liability, construction, and legal and medical malpractice. She also served as a senior administrator at UC San Diego and Washington State University in the employment arena. Heidi has spoken and taught attorneys, executives, university leadership and civic groups on issues including discrimination, sexual harassment, performance management, and organizational change. Recent speaking engagements include addressing the Orange County Bar Association’s Mommy Esquire and Labor & Employment sections in September 2016 regarding “Maternity Leave for Attorneys,” serving as a panelist at the Orange County Bar Association’s Annual Labor & Employment Law Symposium on the topic of “What to do about Workplace Violence” in June 2016, the Orange County Bar Association Labor & Employment Section Meeting on the topic of “Navigating Joint Employer and Independent Contractor Issues” in July 2015, and the Orange County Bar Association’s “Last Dash” program on the topic of “Ethics and Mediation” in January 2015. She has also published numerous articles on employment law topics, including wrongful termination, sexual harassment, discrimination, overtime, and sick leave. Heidi has received numerous professional awards and honors. She has been selected as one of the “Top 100 Labor & Employment Lawyers in the State of California” by the American Society of Legal Advocates, a “Top 100 Lawyer” by The National Advocates (a companion organization to The National Trial Lawyers), honored by Martindale Hubbell for her 35 years of service in the community, and has a perfect 10/10 rating from the online referral service Avvo. 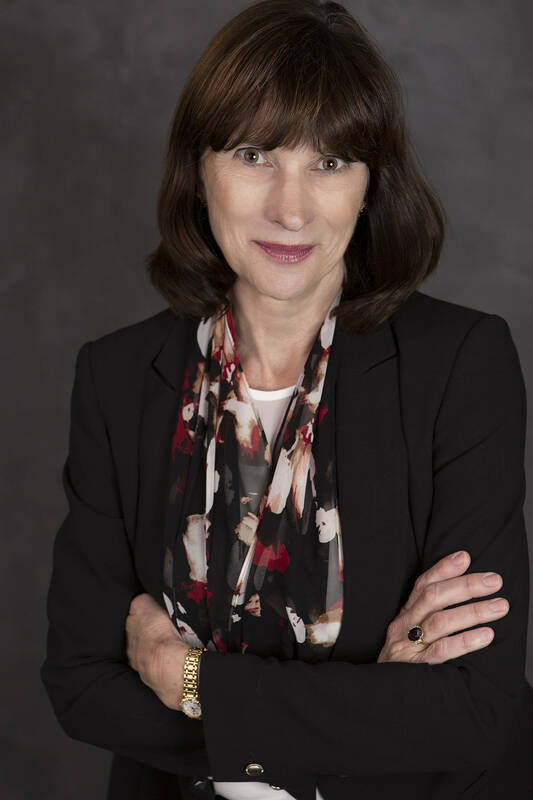 Heidi is a 1980 graduate of USC Gould School of Law, a 35 year member of the California State Bar, past Chair of the Labor & Employment Law Section of the Orange County Bar Association, a member of OCBA’s Masters Division, and a member of CELA. She was previously a member of the Washington State Bar, Certified Investigator for the State of Washington, and Senior Professional in Human Resources (SPHR). Heidi enjoys gardening, spin class, classic Corvettes, and her darling grandsons. University of Southern California, J.D., June 1980, California State University Fullerton, BS. Admitted to practice before all California courts. California State Bar Association; Masters Division, Orange County Bar Association; Employment Labor Law Section of the Orange County Bar Association; CELA (California Employment Lawyers Association). Honored by Martindale Hubbell for 35 years service to the community. Past Chair, Labor & Employment Law Section of the Orange County Bar Association, 2007. Taught attorneys on various legal topics for their State Bar educational credits. Ms. De Groot has published many articles in the media, including on topics related to wages, overtime, sick leave, and wrongful termination.